As an active member of the energy community, Gotham 360 participates in various local and national organizations, associations and advisory boards. The Gotham 360 team remains a recurrent presence in print and digital media, sharing our knowledge of energy markets, risk mitigation, sustainability and cost savings in today’s complex energy landscape. 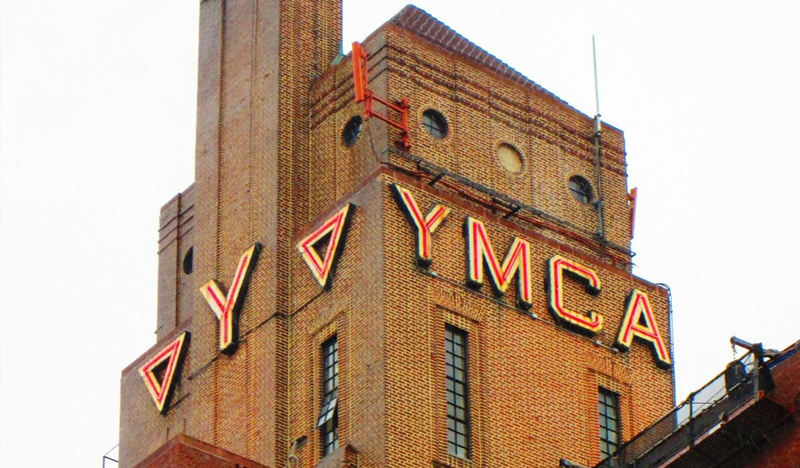 BuildingIQ and Gotham 360 have collaborated to help the YMCA of Greater New York reduce energy consumption across 21 branches with the support of the New York State Energy Research and Development Authority (NYSERDA) Remote Energy Management (REM) program. Sign up today to recieve our newsletter.